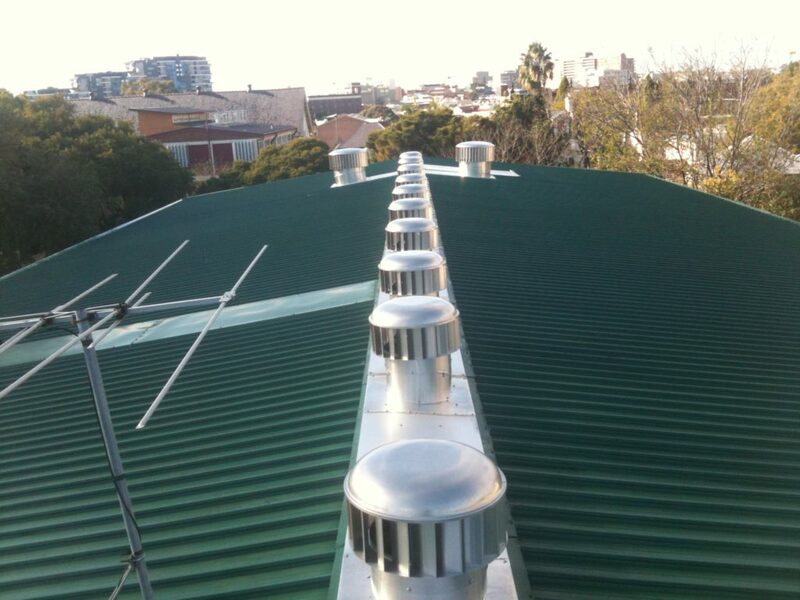 Many a commercial property requires repairs, maintenance or even replacement of its roof at some time in its lifetime. 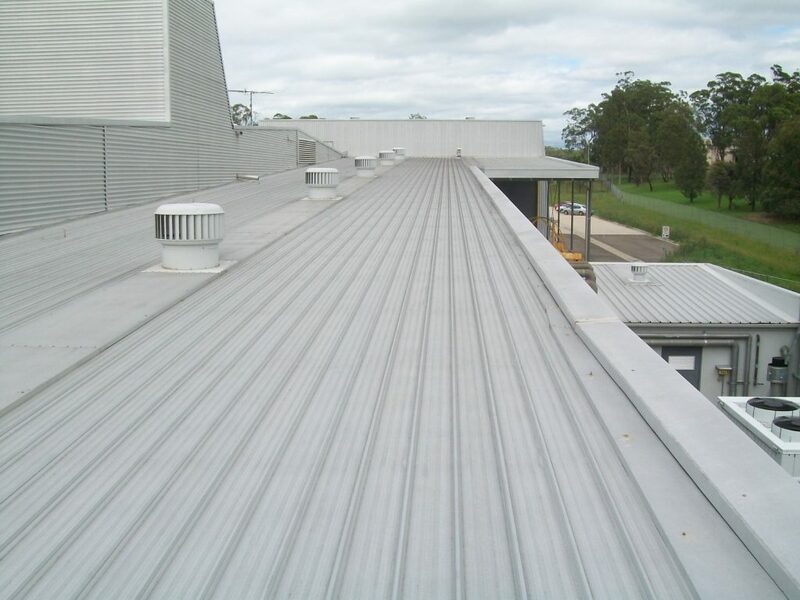 All Roofing Services is renowned for its work on many types of commercial building: Schools, shops, factories, warehouses and hotels to name a few. If a larger roof is leaking, it is even more important to determine the exact cause and the correctly estimated work required to solve it. That is why we send our best and most experienced Roofers out to check your roof. Quite often there are also special requirements for this sort of work – it may need to be done after hours due to pedestrian traffic or the work can only be done during a certain time period. We do our best to cater to all requirements so that the work gets done to a good standard with the minimum of disruption. Whether it is a full replacement, including safety wire, or a repair that is urgently needed down to regularly scheduled gutter cleans or roof maintenance checks, All Roofing Services is the one to call. It all starts with a call to book one of our Specialists to come out and inspect your roof. We can provide you with a report of any work that is needed and our recommendations in the form of an itemised quote. Once the quote is accepted, we will work with you to make sure that the work gets done with minimum disruption to your employees and workplace. We meet all WHS requirements including tailor-made Safe Work Method Statements and Certificates of Currency – copies of which can be provided on request. Once the work has been completed, we can recommend whether further service checks are required (see our Service and Maintenance Contracts ). Whatever your requirements, All Roofing Services is always happy to inspect and quote on any work that you may require. Contact us on 02 8086 2059.